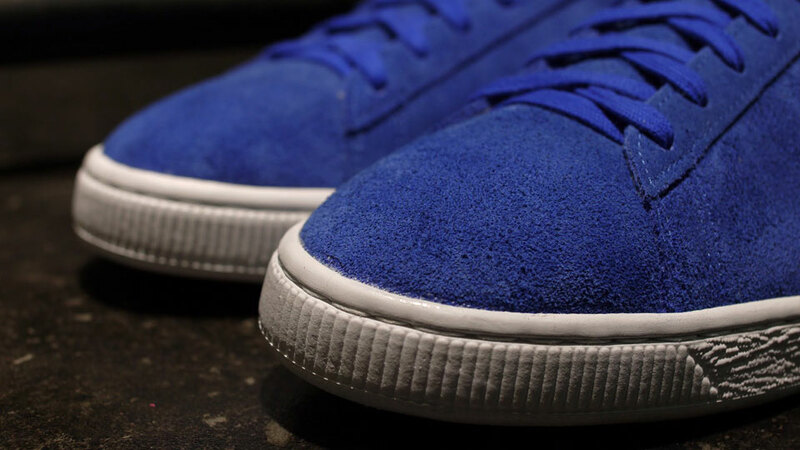 PUMA will release the classic Suede low-top in a new 'Sapphire' colorway this week, honoring the shoe's 45th anniversary. 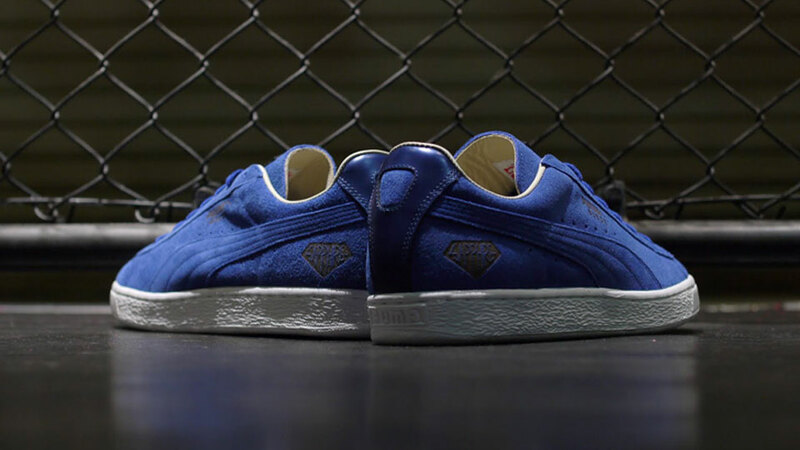 PUMA will release the classic Suede low-top in a new 'Sapphire' colorway this week, honoring the shoe's 45th anniversary. 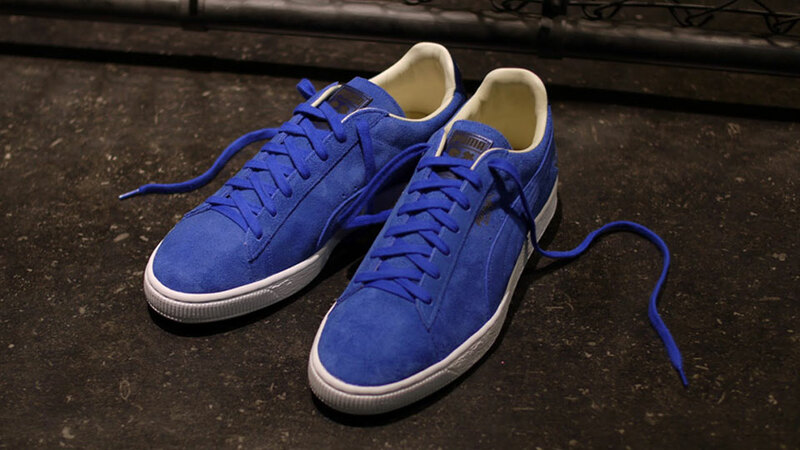 Made in Japan, the celebratory colorway features a sapphire blue upper made with supple suede, complimented by a leather liner and heel stripe. 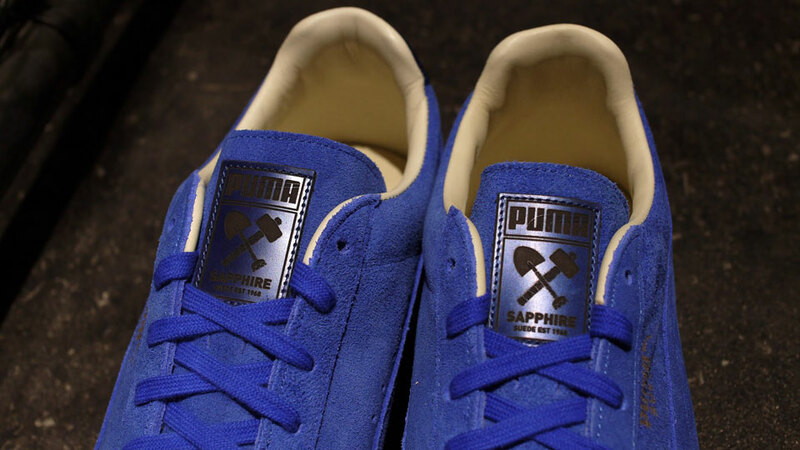 Special 'Sapphire' branding marks the tongue, sockliner and heel. 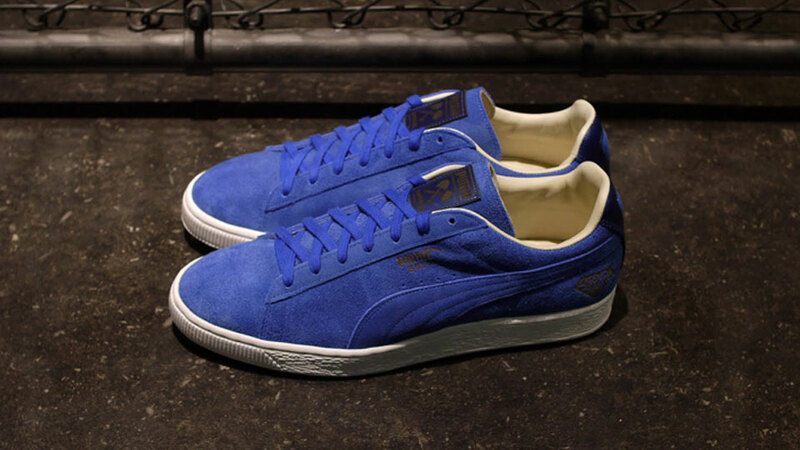 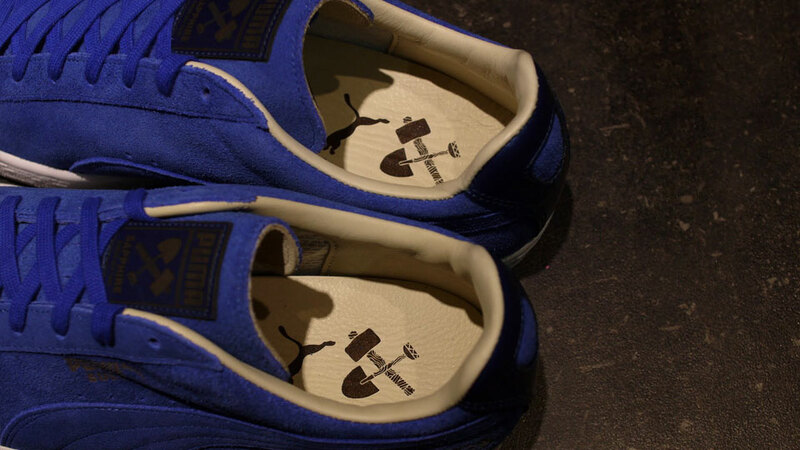 The PUMA Suede 'Sapphire' will release at select PUMA accounts, including mita sneakers, on Friday, November 8.